The trend of NeuroNICU is popping up all over the globe, but there is no standard definition of what makes a NICU a NeuroNICU. To provide some framework as I started consulting and speaking about NeuroNICU’s I had to create a framework to at least help clinicians interested in this emerging specialty to be able to identify the core practices common across most NeuroNICU’s, and identify gaps in the necessary equipment, personnel, policies and education. This is how the 4 Pillars of NeuroNICU Programs was born! Despite all of our best tools and toys, the clinical neuro-exam remains one the most robust and reliable ways to determine the status of infant and deficits noted in the exam are strongly predictive of long-term outcomes. In addition to the clinical exam, we utilize standardized assessment tools (like the NPASS, Finnegan and Sarnat) to allow more objective descriptions of what is observed in both the term and pre-term populations. Neuro-imaging has become an important part of neuro-assessment and is standard of care for many at-risk populations in the NICU. 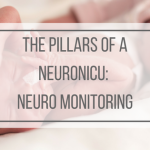 Alongside monitoring the baby’s physiologic vital signs, aEEG and NIRS monitors are becoming more and more common in the NICU. These devices can assess cerebral function as well as cerebral oxygenation and perfusion and can be reviewed by bedside nurses and other providers in the NICU 24 hours a day, 7 days a week. These monitors have become a vital part of caring for infants with HIE, seizures, and cyanotic heart disease as well as preterm infants at-risk for a variety of brain injuries and dysfunctions. Knowing how to read bedside brain monitors might seem like a daunting task, but I’ve created some amazing resources for you that I’ll be sharing along the way as we continue to dive deeper in to these pillars in the weeks to come. 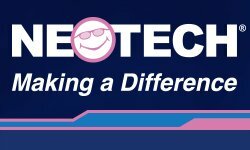 Neuro-protection is often only thought of in terms of prevention of primary brain injury, but over the last decade we have seen a shift in thinking and now this term applies to interventions that also prevent the extension and exacerbation of injury, improve cellular recovery and rejuvination, and enhance cellular tolerance and resiliency to additional injury. Many interventions remain in the investigational phase, but there are some that we can employ in every NICU now. Beyond protecting the neonatal brain from injury we must recognize that there are things that we can do on a moment to moment basis that can make a lasting impression on the developing brain. Neuro-developmental care might have many names but in the end, this Pillar is all about optimizing brain growth and nourishing the neurons that our babies have, regardless of the condition of them. Family centered care is also a key component of this Pillar as well. 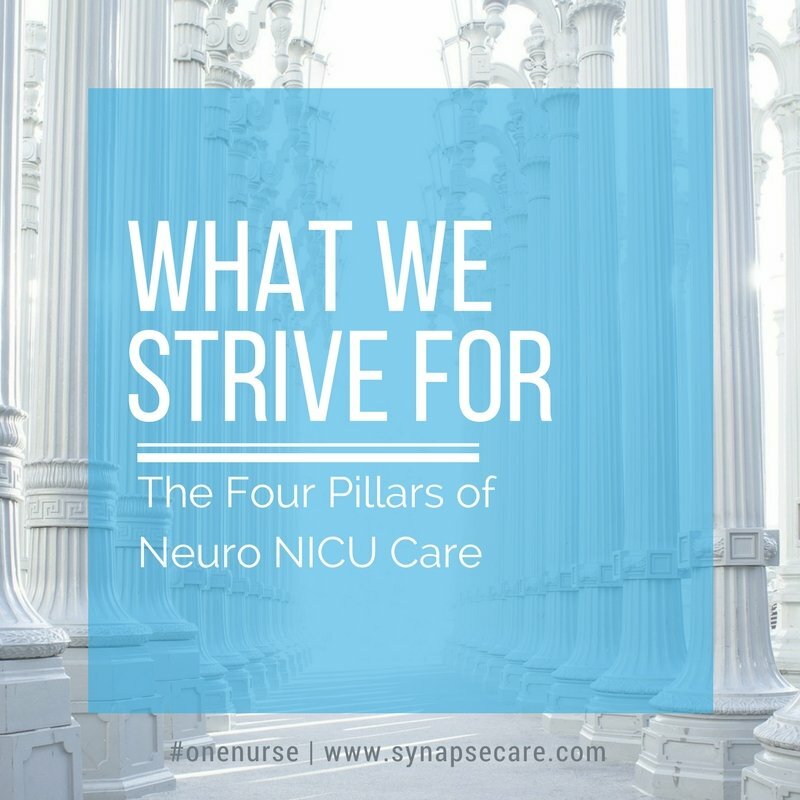 I invite you to consider these 4 Pillars as a score card for your NICU and assess where you are with the best practices proposed and consider where your NICU might have opportunities to improve the care provided. 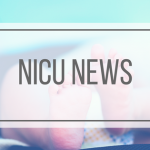 At Synapse Care, we believe that every NICU can provide a more nurturing environment for babies and families to thrive and grow… we believe that every NICU is a NeuroNICU! If you’d like to get a jump start on the 4 Pillars, click the image below to get our free QuickStart Guide which gives you a blueprint to follow as you choose how you will transform your NICU practice!